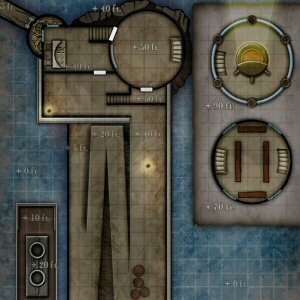 The Metagamers Anonymous Zeitgeist campaign continues as the PCs strive to hold the lighthouse against the Duchess’s forces as they sweep us the Sea Wall from the fortress. 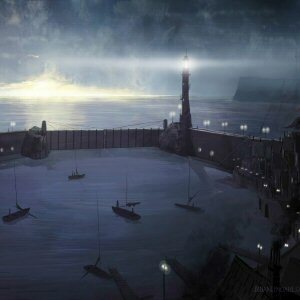 As Flox works on dismantling the control system so that the Sea Gate will remain open, her companions build a barricade to slow the approach of enemy troops and take up defensive positions near the lighthouse. But Risuri loyalties will soon be put to the ultimate test… This is the sixth session of the Zeitgeist: Gears of Revolution adventure path from EN Publishing, recorded live at the game table with minimal editing and all the joys of rustling chip bags and clattering dice. If you enjoy this episode, we recommend you explore our other Actual Play episodes. This is our group’s very first Pathfinder game!